Every year over one million skaters take the journey down Ottawa‘s historic Rideau Canal’s famous 7.8 km long Skateway, taking in the cities beautiful scenery and gliding past the downtown core. 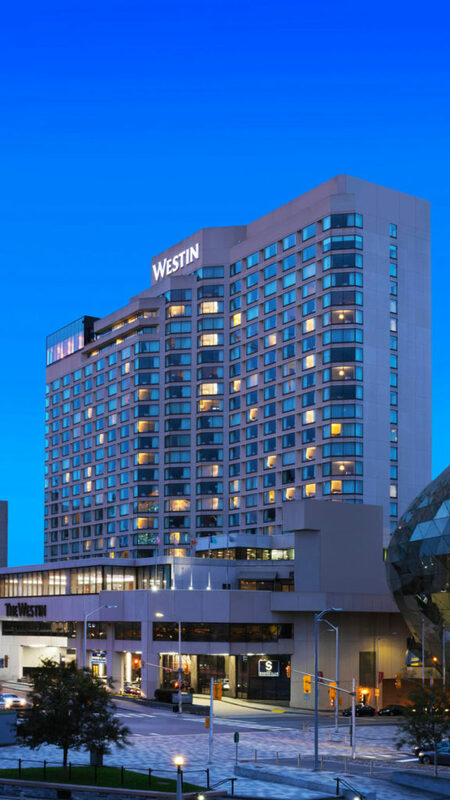 If you are looking for an accommodation near Rideau Canal, the Westin Ottawa might just be the ideal place for you to stay. 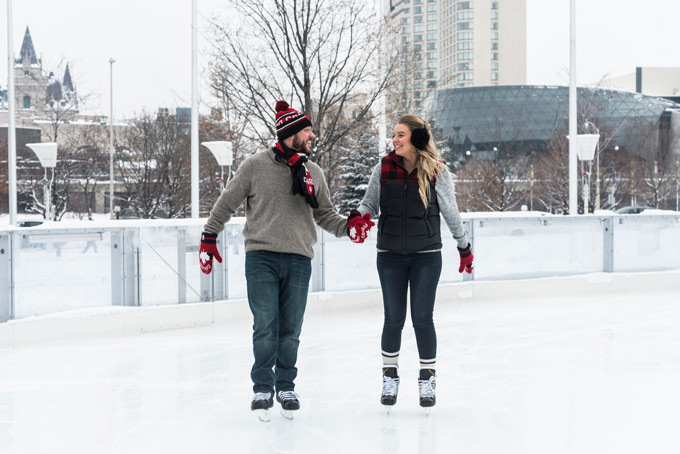 From February through March, Westin Ottawa guests can enjoy the SkateWESTIN program, which offers guided skates along the Rideau Canal Skateway. The guided skate will provide you with unique facts about the skateway, such as the fast that it is actually the size of 90 Olympic-sized rinks. The 2 – 5 km scenic skates are led by the hotel’s very own skating concierge, and finishes off with delicious hot chocolate at the hotel. Suitable for all levels, this program is perfect for families from out of town or even locals looking to enjoy a staycation. Hotel guests can even rent a pair of Bauer hockey skates for $10, with all proceeds being donated to the Children’s Hospital of Eastern Ontario.